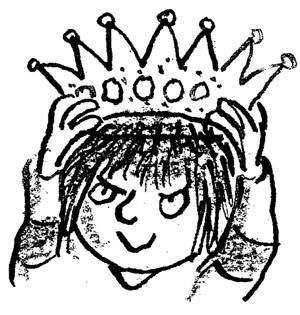 The History of Horrid Henry! 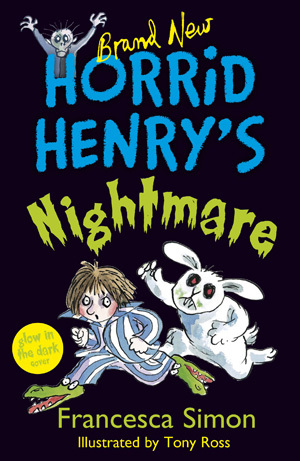 Horrid Henry is back with a brand new book called Horrid Henry’s Nightmare. 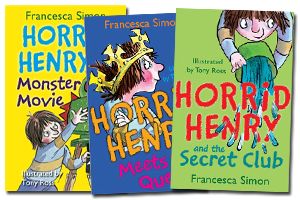 Written by Francesa Simon and with drawings from Tony Ross, you can enjoy four new funny Horrid Henry Stories. Then Horrid Henry has his own nightmare when he’s chased by a ghost bunny with huge teeth, a wailing graveyard ghost and a slimy zombie! 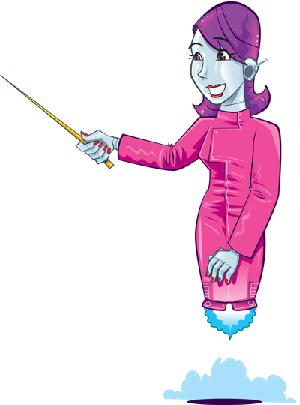 There’s also the return of one of his greatest enemies in The Return of the Demon Dinner Lady, and then for good measure you can read Fluffy Struts Her Stuff! 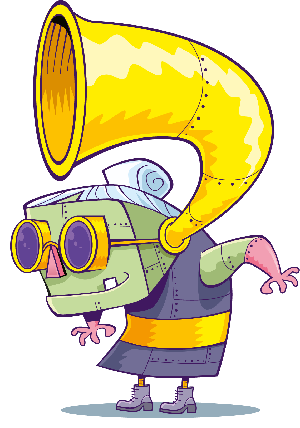 The new book got us thinking, for someone as HORRID as Henry he hasn’t really had many nightmares before. In fact, he often gets away with stuff most of us only dream about! 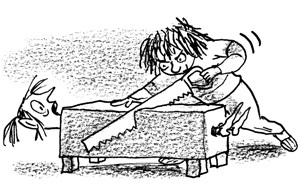 So we’ve gone through all the Horrid Henry books to pull out some of our favourite Horrid Henry moments of all time! 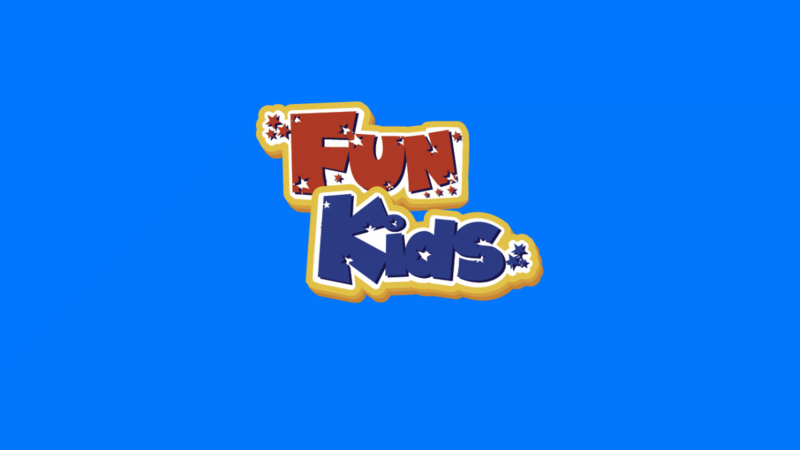 Click here to check out the full Horrid Henry collection! 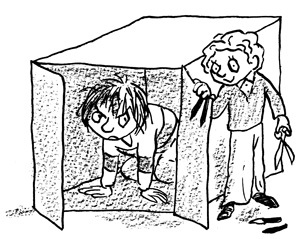 What are your favourite Horrid Henry bits?